We are offering Push Can Bin to our client. 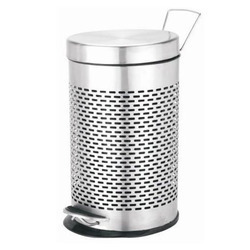 We are offering Perforated Pedal Bin to our client. Owing to the wide experience of this domain, we are instrumental in manufacturing and supplying of Dustbin. 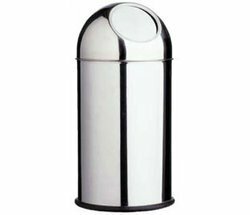 The offered dustbin is made by utilizing high-grade quality raw material acquired from the trustworthy vendors of the market. This product is fabricated in different dimensions as per client’s defined stipulations. We ensure that this product is provided to our clients at market leading prices. 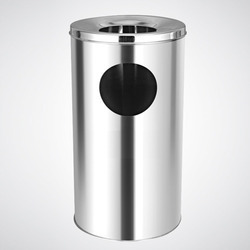 Looking for Steel Dustbins ?